Holi is the most "thrilling" festival of India. It is also known as the "Festival of Colours" or the "Festival of Love" (between Radha and Krishna). This festival signifies the victory of Good over Evil, the arrival of spring, end of winter, and for many, a festive day to play with colours, forgive & forget and repair broken relationships. It is also celebrated as a thanksgiving for a good harvest. This festival of colours has a great SOCIAL significance. It helps to bring the society together and strengthen the secular system of the society. The fact that it is celebrated by people of all religions is a proof that it is a social festival in the "true" sense. Besides, on this day people do not differentiate between the rich and poor, Hindu and Muslim etc. Everybody celebrates the festival together with a spirit of warmth and brotherhood. Unfortunately, it comes with some disadvantages along with it. Every year a number of "water-fights" are witnessed during the days of Holi. And sometimes it gets aggressive and results in serious injuries. The ideal method to reduce such unfortunate events is to play Holi only with people closely known to you. Another unfortunate event which occurs every year is injuries to the eyes and ears due to colours and coloured water entering them due to the reckless way of playing with colours . In rare cases, it could result in a "permanent damage". 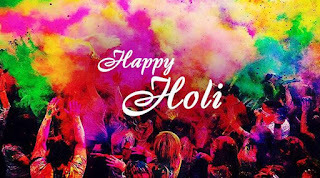 Holi is celebrated to bring "cheer and joy" in our lives. Also it is an occasion to build broken relationships and come closer. By celebrating it recklessly and creating tension and causing grave injuries to ourselves as well as others, the entire "purpose" of the festival is lost. Hence, utmost care should be taken to celebrate it with all the necessary precautions and make it an occasion of filling our lives and that of everyone around us with "cheer and bonding". 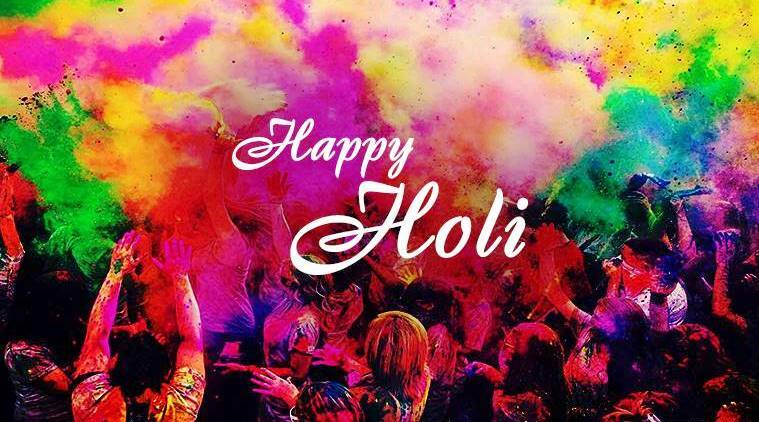 Wishing everyone a cheerful, colourful and safe Holi.